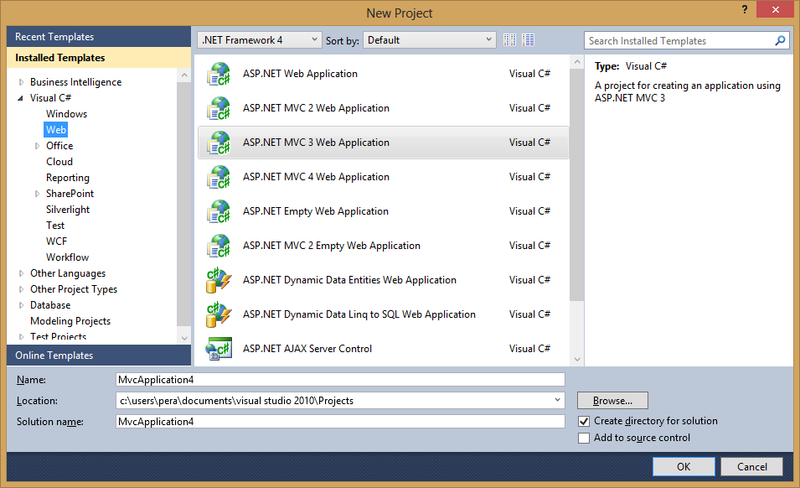 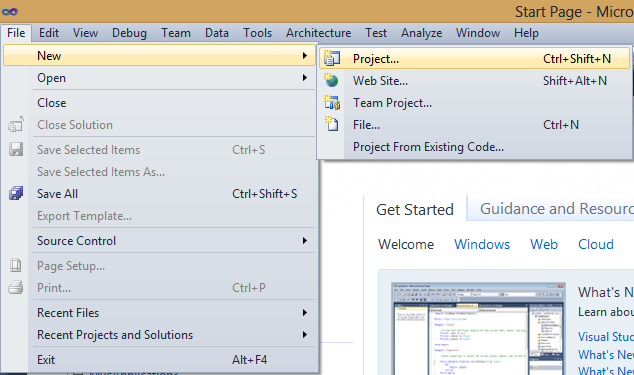 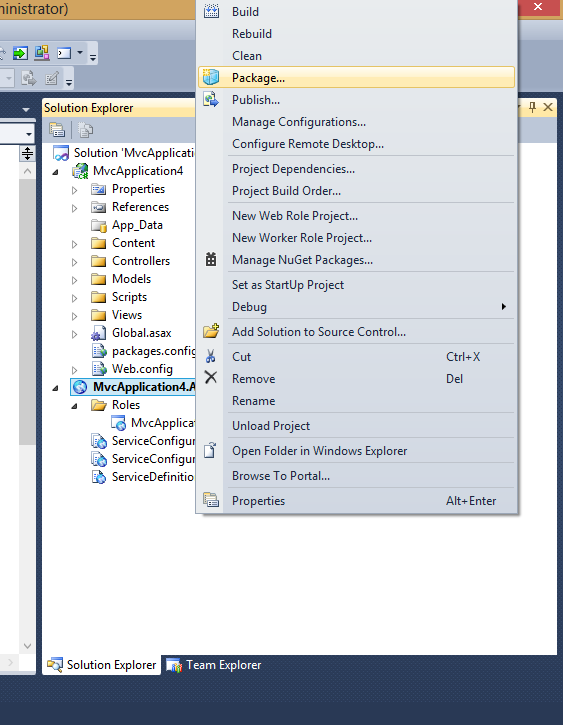 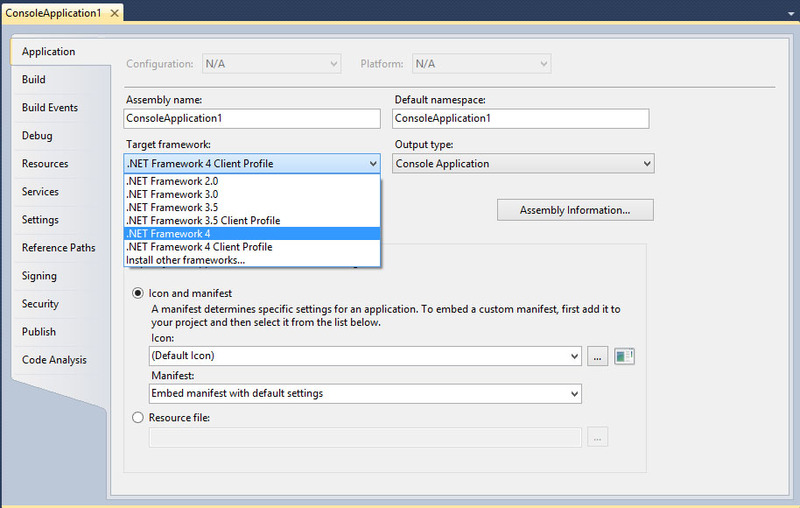 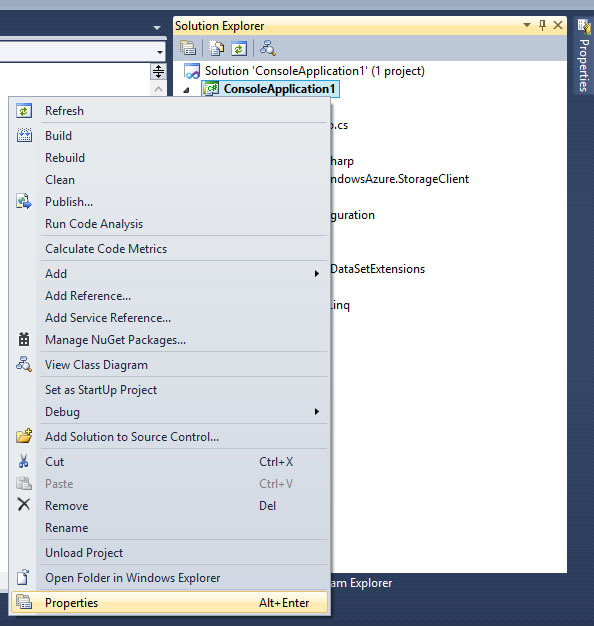 If you are receiving error like in the title, then you have to change your target framework, because console application is targeted to .Net Framework 4 Client Profile by default. 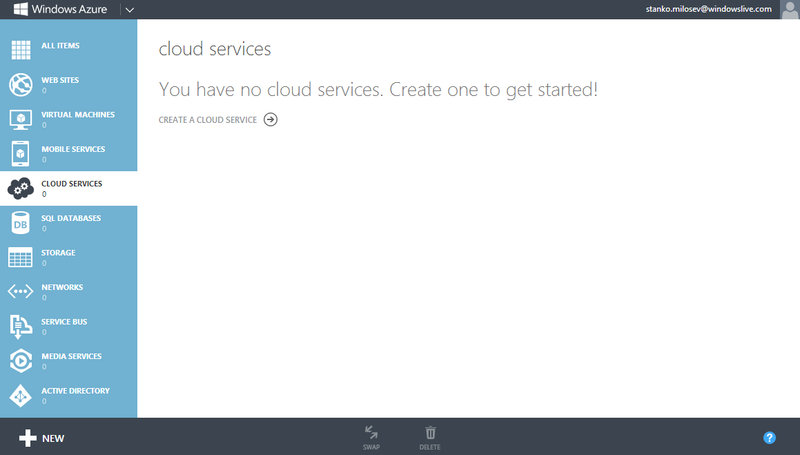 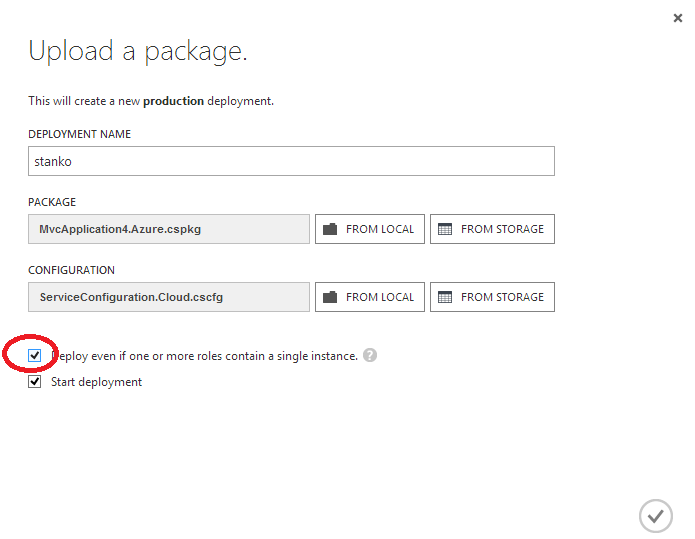 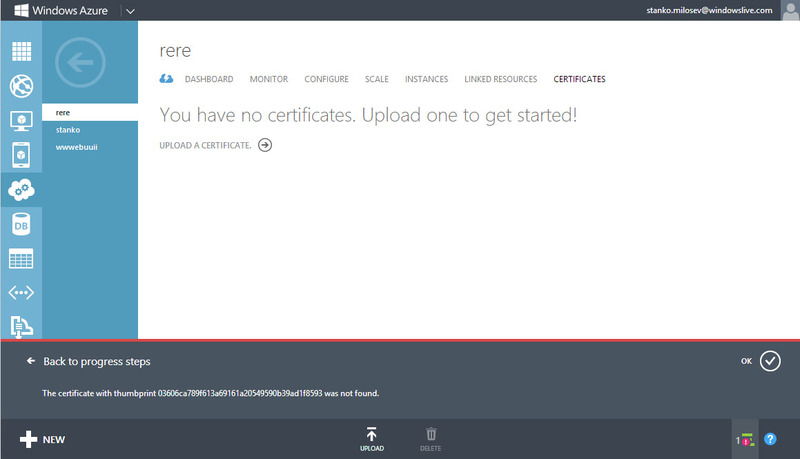 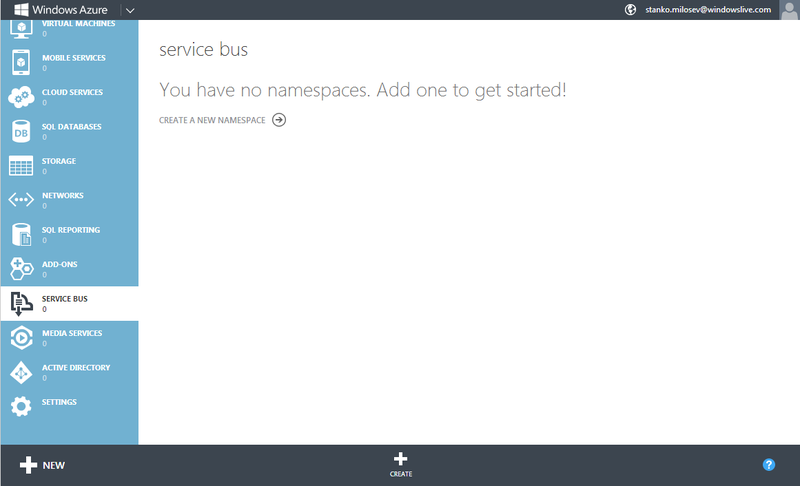 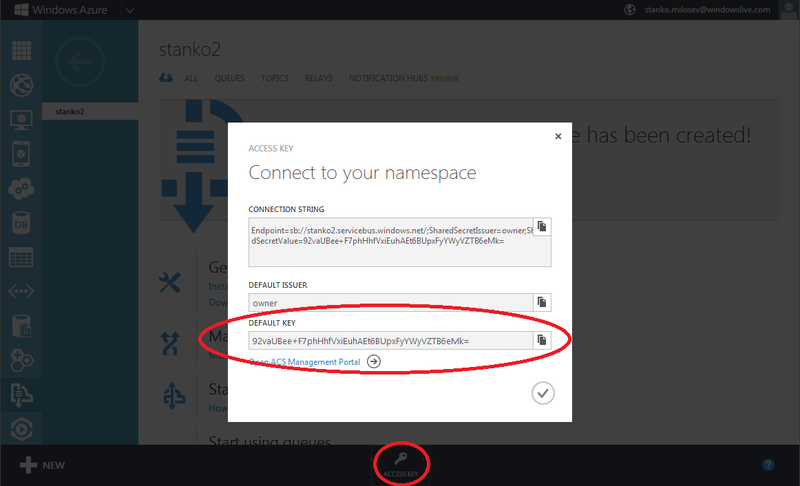 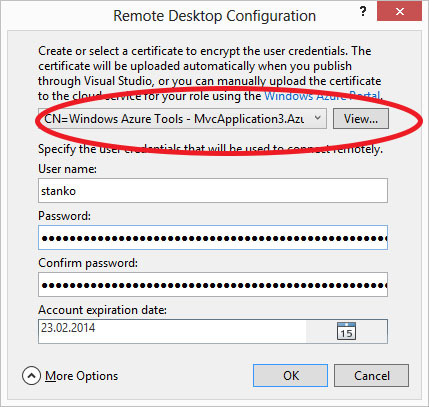 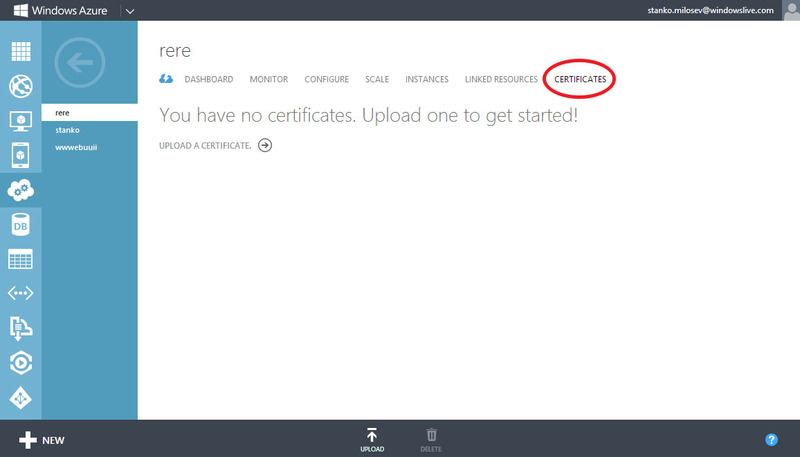 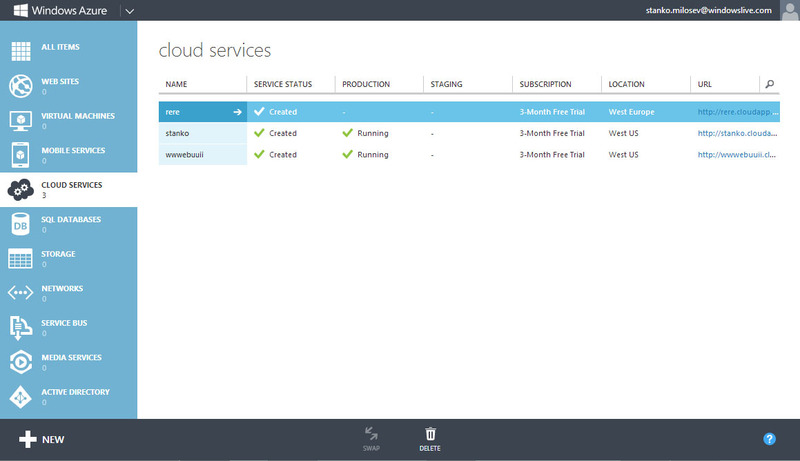 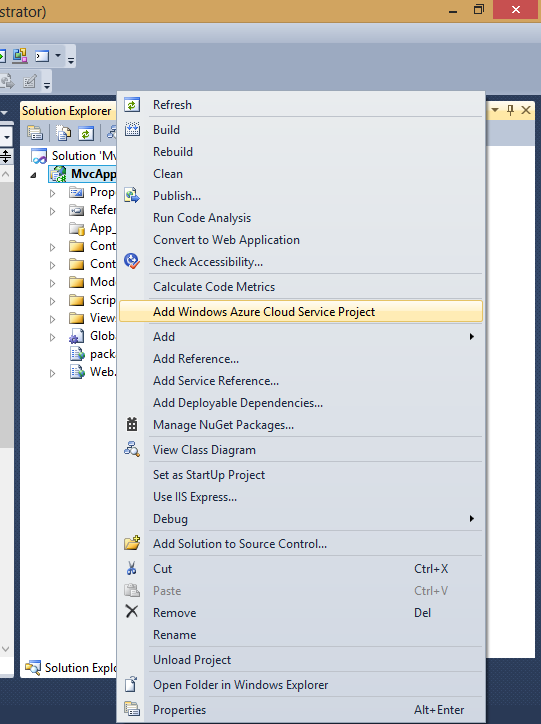 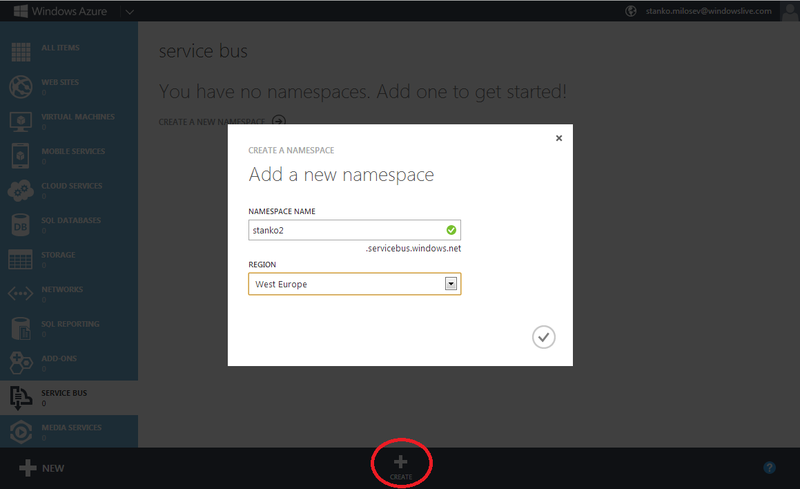 and with this you will have packages which has to be uploaded to Azure. 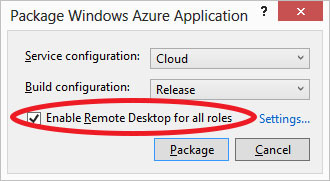 After deployment if you go to http://stanko.cloudapp.net/ you will see the web site.